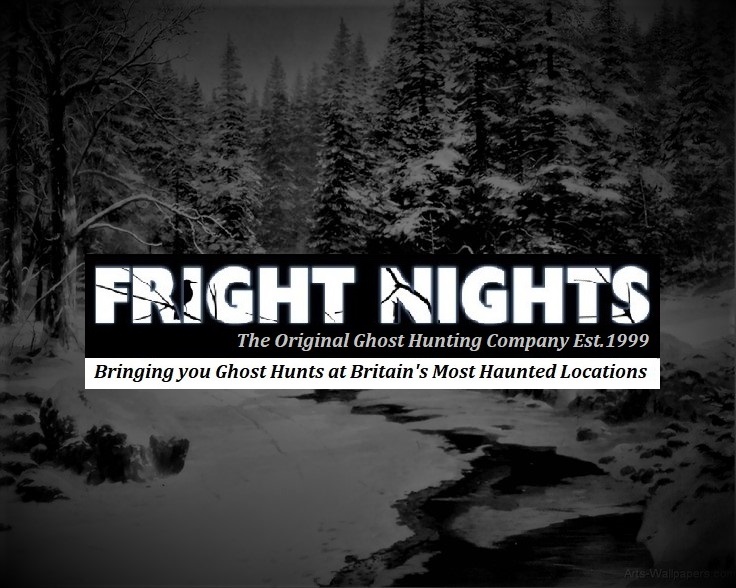 Join Fright Nights at another new venue for 2019. 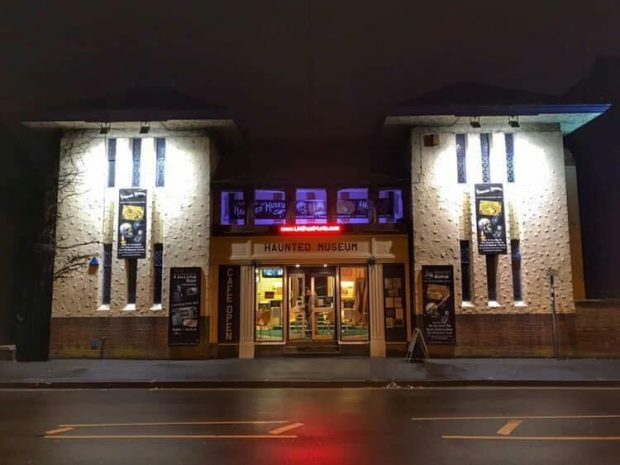 The Haunted Museum, Nottingham. A former cinema in Mapperley, this building is set to give its visitors a fright after being transformed into a new haunted museum. Paranormal investigator Steve Wesson, has been collecting rare and unusual artefacts linked to the dead for many years and has now decided to use the haunted Mapperley cinema as the backdrop for his morbid exhibition. The once Majestic cinema in Woodborough Road opened in 1927 and closed its doors in 1957. 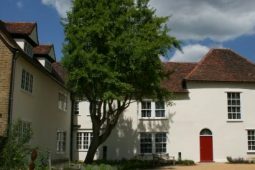 The building is said to be extremely haunted. Only last month a mysterious metal door, nailed shut, was discovered hidden behind a false wall. What was it hiding? • Initial Briefing including info about Fright Nights, the team and health & safety. • Mediumship walk round – who haunts tonight? • Psychic experiments including séances, glass divination and more. • Ghost Hunting Vigils in the dark with our medium, and using ghost hunting equipment. 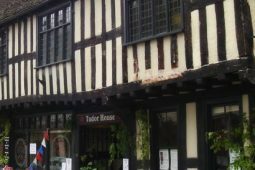 • Your chance to ghost hunt in a haunted location at night! Not only is the building haunted but the museum contents have attachments to them as well. Exhibits include a morgue fridge from Denbigh Insane Asylum in Wales, which dates back to 1844, plus Henry – a 400 year old skull belonging to someone who fell victim to the plague. There is also the Devil’s Guitar – all the way from Iraq – an ancient instrument used to summon Satan, which has made some people feel ill once they have touched it and Thomas – a doll made from a dead husband’s bed bandages in the 1970s. Thomas has been seen to move by himself – and even lift up his arm. Lastly, but most importantly, one of the freakiest items on display is a Dybbuk box – used to seal a possessed spirit – and kept closed with candle wax and string. There is an engraving on the box which translates as “holding the demon within”. 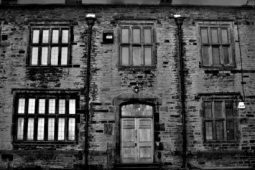 Fright Nights are really looking forward to investigating this new location, discovering which areas are the most actively haunted and your help would be invaluable. Fright Nights have hired this incredible Museum building for the night for a very intimate ghost hunt. 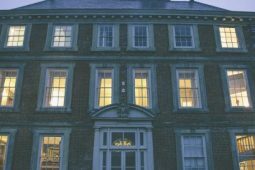 You are joined by experienced paranormal investigators and medium to try and experience paranormal activity in one of the most haunted buildings in the area. Full use of Ghost Hunting and Psychic equipment will be provided as well as hot refreshments through the night. Please note: Over 18’s only and NO pregnant women allowed as per our insurance cover. Venue is usually unsuitable for disabled guests due to the nature of the buildings but if in doubt, please contact us for more information. NO accommodation is provided unless specifically detailed. For more information please see our full terms and conditions here. All our events are fully insured, and a First Aider will be present. This event is organised by Fright Nights Head Office. Event categories: Ghost Hunts.Event tags: Apparition, Castle, Castles, Divina-tion, Elemental, Equipment, EVP’s, Expert, Friday, Fright, Fright Nights, Ghost, Ghost Hunts, Ghosts, Glass Divination, Hall, Halls, Haunted, Haunted House, House, Hunt, Investigating, Mansion, Mansions, Medium, Mediums, Mill, Mills, Museums, Nights, Ovilus, Paranormal, Paranormal Investigation, Poltergeist, Rem Pod, Saturday, Séance, SLS Camera, Spirit, Spirit Box, Spirits, Table Tipping, Venue, and Workhouse.